Should I Replace My Furnace? 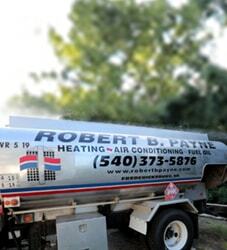 | Robert B. Payne, Inc.
With cold weather finally rearing its head, it’s time to consider your home’s heating solutions. Are you prepared for the coming winter? If not, then you have some options. The furnace is the primary heating solution for most households. But is your furnace running optimally right now? For many, the answer is a resounding no! In that case, you need to examine your system or have a professional do so, and determine whether it is time to replace or repair the furnace. If you’re on the fence about replacing your furnace, then consider the following signs. If you endure one or more, then it’s likely that replacement may be the better option. 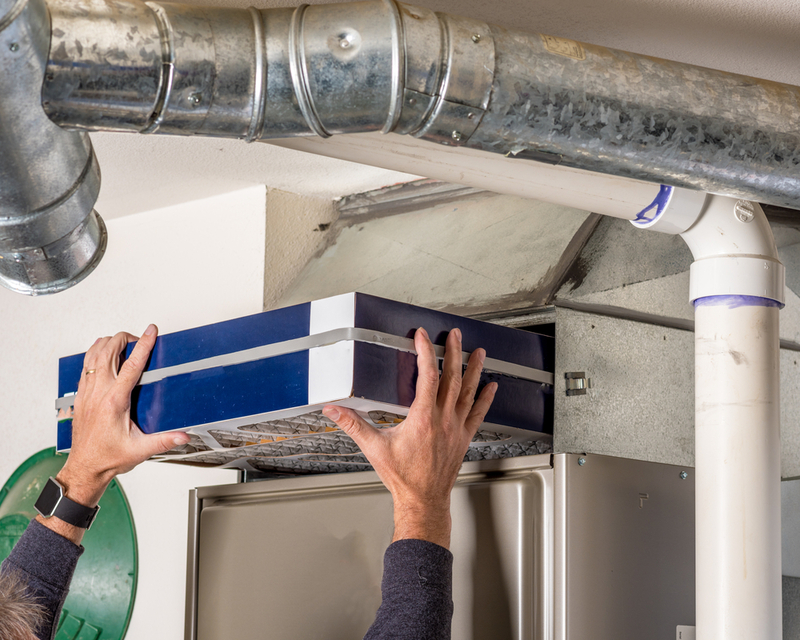 Age – If your furnace has passed the 15-year mark, you’ll probably notice some maintenance issues. It is highly likely you’ll want to replace the furnace. Not only will you endure maintenance issues, but the cost of repairs will continue to rise over the coming years as more issues present themselves. Furthermore, if your furnace is 15 to 20 years old, it’s possible you’re paying up to 15 percent more in energy costs. Energy – An old furnace will never run optimally – at least, not up to the standards of a modern furnace. An older furnace will work harder to provide heating, which means more energy being used. That’s why you’re going to notice an increase in your monthly energy bills. Temperatures – An old furnace is less efficient, which means you may experience temperature fluctuations between each room. This is because an old furnace and duct system cannot distribute heat evenly with the power available to the system. Soot – An old furnace will likely spew dust, dirt, and even rust throughout your home. These substances can be irritating, reducing indoor air quality and preventing a thoroughly clean house. Furthermore, soot often leads to dry eyes and itchy throats, and occasional headaches. Noise – Finally, an old furnace makes more noise when it kicks on and off each day. This is a common sign that your furnace cannot keep up with your demand. Noise can be broken down further, which we shall examine below. Rattling – A rattling noise means loose screws and unsecured ductwork or sheet metal. Popping – Popping occurs when your furnace warms and cools inadequately. Humming – A broken fan motor may produce an electrical humming sound. 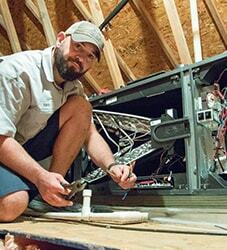 The fan may be loud or disruptive, meaning the inducer motor or blower fan motor is failing. Screeching/Squealing – Both noises indicate an issue with the blower motor or inducer motor. Issues may include a loose bearing, deteriorating belt, or something wrong with the pulley. 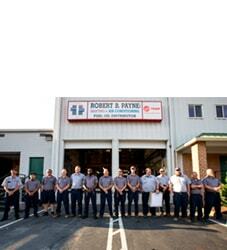 If you suspect an issue with your furnace, contact Robert B. Payne, Inc. by calling (540) 373-5876. We can assess your furnace, provide recommendations based on real-world experience, and replace your aging furnace promptly.